The sound of SEO in your ears may seem uncanny, too technical, complicated, expensive, needless luxury, and so on. If you own a business and it hit the online market, several platforms are laid upon by experts for businesses to promote their merchandise. Building a website is one way to make your business known to all Internet users, perhaps hoping you could engage the right customers to your page. But let us put it this way. Without SEO, which stands for search engine optimization, your business will not be able to be “optimized” for its intended purpose. To understand further, search engines are online browsers where the “searches” are listed according to ranks of popularity and relevance based on the word or words entered into the search field. So when you are looking for something in Google, you type in the correct words—also known as keywords—to be able to get you straight to a list of relevant sites that cater to your needs. SEO should not be a tricky process. What’s tricky is when successful businesses find their way out from the harshness of business risks. Don’t make SEO like a fortune that sprung up in your life or a magic that with single wave of a wand will bring you fortune. 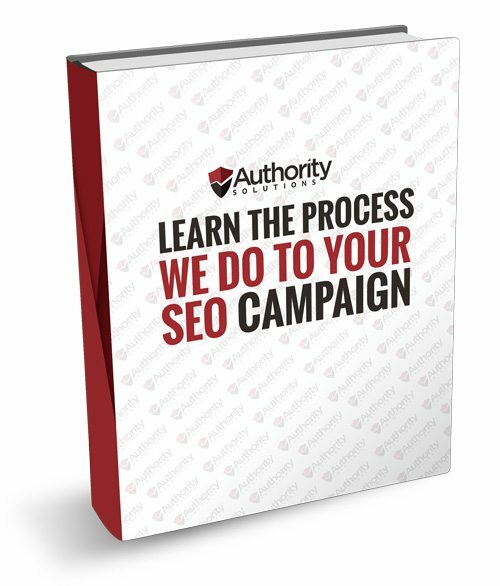 Remember that everything has to be earned the hard way, and so with SEO. But a trustworthy SEO company with years of good reputation in serving businesses is a blessing in disguise. SEO increases leads and traffic and it somehow helps increase your sales, because every person who makes the search is a potential customer or a relative or friend of a customer. If you change your mantra that SEO is essential and not optional, then you’re good to go. Truly, there are many bogus marketing techniques around the web that your SEO company might not provide you instant results. With the right SEO, it will encourage you to develop great content to generate links and leads to pages and increase higher traffic in Google, Yahoo, or Bing. A reputable SEO company is the one who makes your pages authoritative and interesting. What can it do? Here are the common fears, misconceptions, and reluctance to get SEO services. 1. Lack of SEO knowledge. Truly, there’s no magic in business. Every business needs a return of investment (ROI). Business should realize that SEO is their key to a measurable ROI. No magic but realization of profits. The reason why companies won’t engage to SEO because they do not understand how SEOs work, and often the results are frustrating. With an SEO company who know how strategies are implemented, your business will thrive and your money not wasted. 2. Risky and expensive. Small businesses would not prefer getting the help of a third party to build their strategies for them. First, they think that SEO companies charge too high that in the end their investment will not return profits. Second, they believe that these agencies cannot provide effective business strategies because they think they can do it by themselves. 3. SEO is a complicated matter. For reluctant business owners, SEO is a very technical matter to deal with. Since SEO resides in the virtual reality, its benefits could somehow be also pure virtual. What does this mean? Traffic is mere traffic. It cannot gain tangible returns. A business relying to an SEO but refuses to accept the complexity of this process is bound to fail. Let your SEO do the walking. Let an expert SEO company handle the complexities of the web because they know better. Don’t scare yourself away with the full potential of SEO can bring to your business. Let them realize your goals by building your rank and create customer ownership at no time. 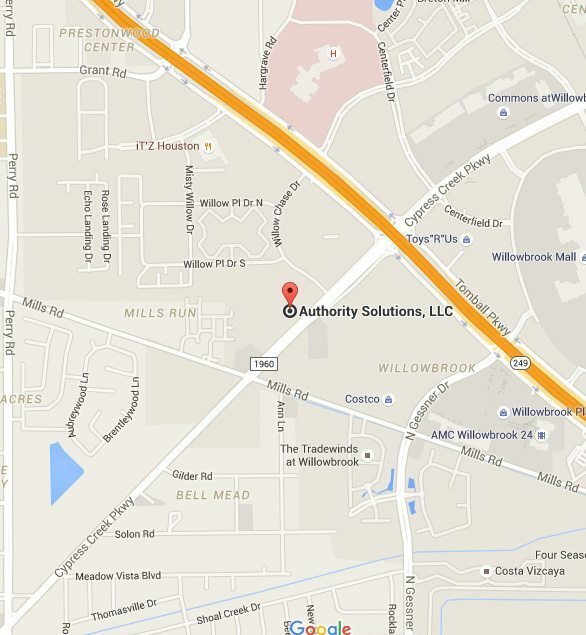 With Authority Solutions™, you will learn how online marketing strategy pays without taking too much cost. Contact us now for free and chat with one of our team on how we can build a profitable business on the web.